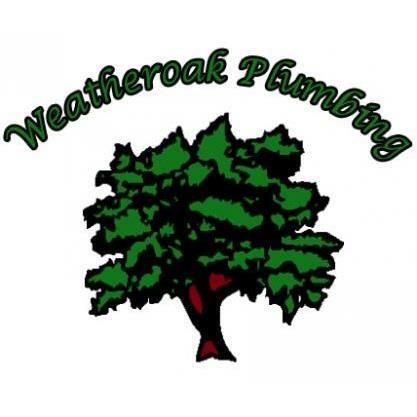 Weatheroak Plumbing has been helping local people with their plumbing and maintenance problems for over 20 years. We offer part or complete bathroom refurbishments, and can advise on the design and parts required. I have many years of experience in the installation of showers and bathrooms and the skill to provide you with the bathroom you have always dreamed of.